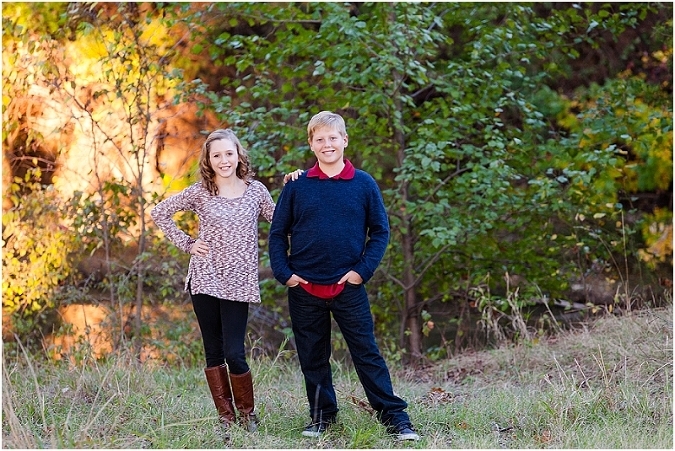 I met this family on a beautiful fall afternoon for their session! I had a blast photographing this brother/sister duo! Big brother kept us all laughing! They were so great to work with! I just hope mom and dad decide to join them next time! 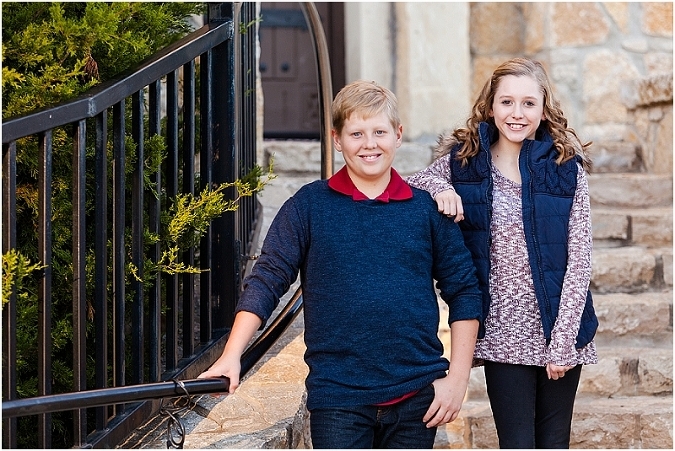 I photograph many families with younger children, but for some reason this tween/early teen stage seems to get forgotten! I have two tween girls myself and I understand life gets busy and this age is sometimes less than cooperative, but it is just as important to photograph this stage as well as the younger stages of childhood! 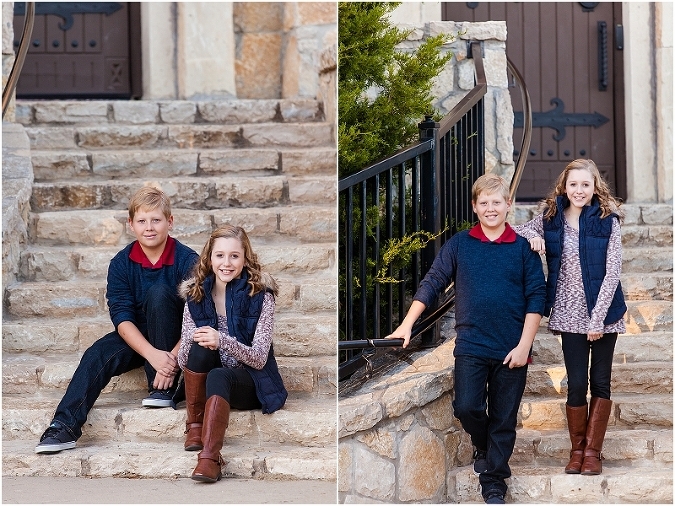 I was SO happy to get tween/teen siblings in front of my camera!